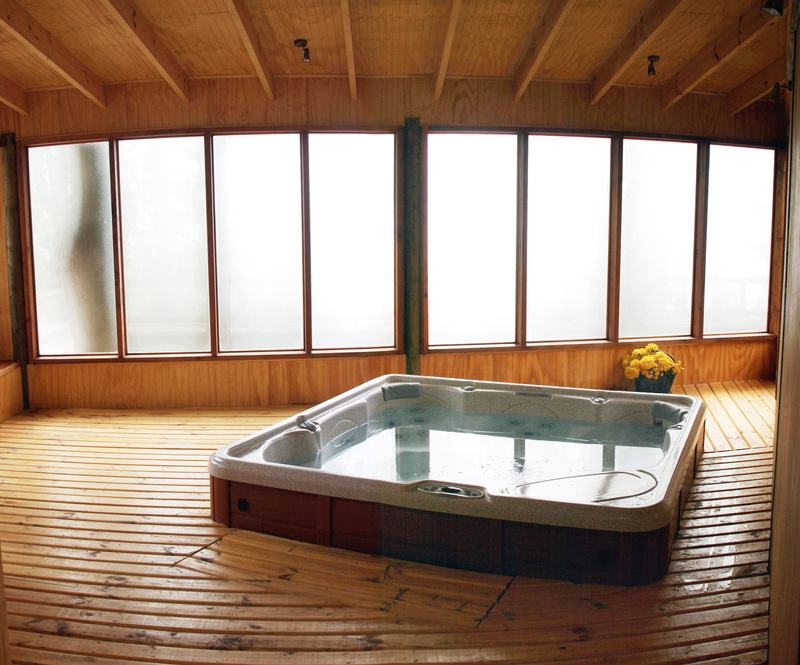 The advantages that the Hot tub- spa at our hotel is scientifically proven and are being used since antiquity, is also recommended by many specialists to combat the disease of our society, Stress. Enjoy your holiday with us in Chile away from work and concerns. Also combat anxiety and insomnia because in addition to benefiting our body also benefits our mind. 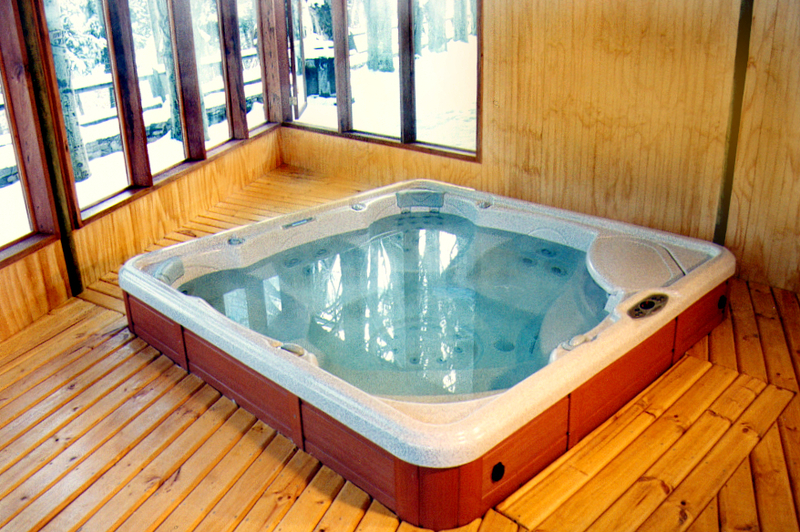 The Spa tub has a very positive effect on blood circulation. This is a more inclusive in our hotel Ski in Chile Farellones service. The pressure stimulates circulation of blood and also benefits heart activity, remove toxins by opening our pores, we relieve rheumatic pain, relax tight muscles, moisturize the skin and favor your feedback necessary during our holiday to Chile in our hotel ski . There is nothing better and more fun than soothe aches and pains after a hard day on the ski slopes in the middle of our holiday to Chile. 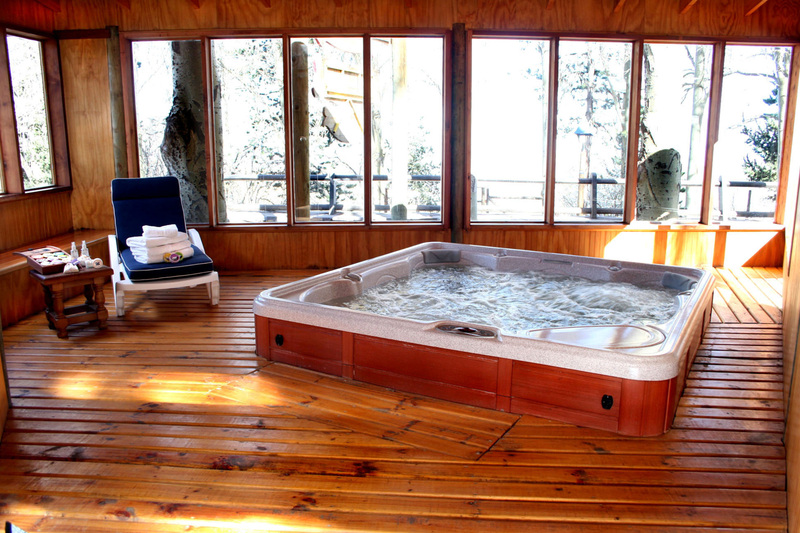 For non-skiers a tub of hot water is a luxury. Welcome to our Ski & Spa Hotel indoors, to relax and feel pampered while your friends and family are out on their skiing holiday to Chile.